Many Americans are rushing under the surgeon’s knife in response to their difficulties losing weight. Surgeries like liposuction, stomach stapling and gastric bypass surgery remove accumulated fat and make it more difficult for individuals to consume too many calories. But while these surgeries are effective in getting rid of the pounds, they also have their dangers and their costs. 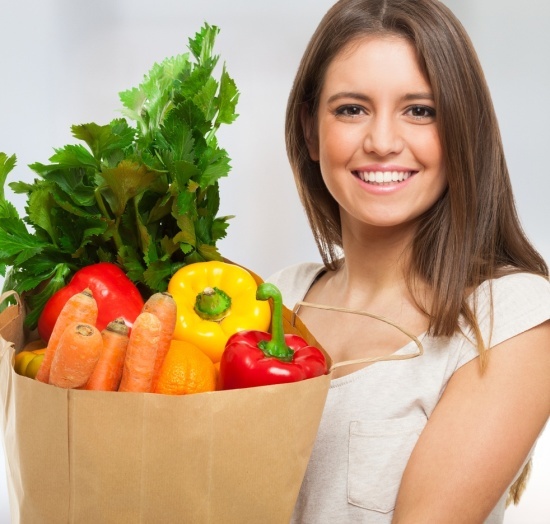 Choosing surgery over a diet should not be taken lightly. Many Americans do not realize that obesity is actually one of the leading causes of death in America. Obesity is said to cause 111,909 to 365,000 deaths per year. Obesity on average reduces life expectancy by 6–7 years. Severe obesity reduces life expectancy by 20 years for men and 5 years for women. Heart disease, which is often caused by obesity, kills one American every 34 seconds. 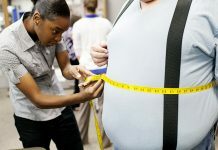 Obesity can cause all sorts of health disorders such as type 2 diabetes, high blood pressure and sleep apnea. Obesity can also lead to severe self-esteem issues. Teenagers who are obese have been reported to engage in more risky behaviors. 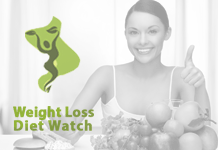 Yes, weight loss surgeries can lead to potential health risks. But obesity is more lethal to Americans overall than weight loss surgeries. Liposuction is a surgery that removes fat from certain areas in the body. This is not done for overall weight loss, but is instead done in order to make some parts of the body more attractive. This procedure must be done very carefully by a competent plastic surgeon because improper liposuction can lead to dents and lumpiness in the areas where liposuction was done. Parts of the body are usually injected with a liquid that loosens fat. This fat is then sucked out of the body. 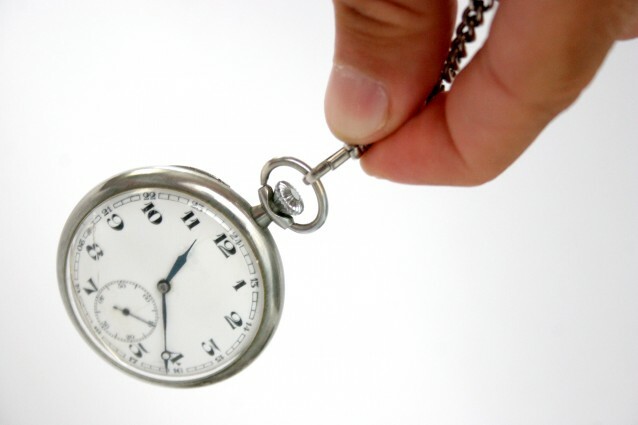 The patient then undergoes a recovery period that could last between two days and two weeks. This recovery can be sped up if the patient rests, drinks plenty of water and avoids soaking the parts of the body where the liposuction procedure was conducted. Liposuction can lead to bruising, swelling, scars, pain, numbness and reduced movement. Liposuction complications happen in 5 out of 702 patients. These complications include infection, damaged skin, dying skin, punctured organs, fluid imbalance and toxicity. Some of these, such as toxicity, can lead to cardiac arrest. 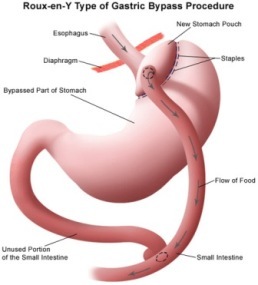 A gastric bypass first divides the stomach into a small upper pouch and a much larger, lower “remnant” pouch and then re-arranges the small intestine to allow both pouches to stay connected to it. Surgeons have developed several different ways to reconnect the intestine. This surgery makes it more difficult for the patient to overeat. But since this is a serious surgery that involves operations on the digestive system, very serious and deadly complications can result. Gastric bypass surgery can lead to infection, hemorrhage, hernia, bowel obstruction, venous thromboembolism, anastomotic leakage, anastomotic stricture, anastomic ulcers, dumping syndrome and nutritional deficiencies. With stomach stapling, band and staples are used to create a small stomach pouch. This is meant to reduce the size of the stomach, making it difficult for patients to eat large amounts of food. 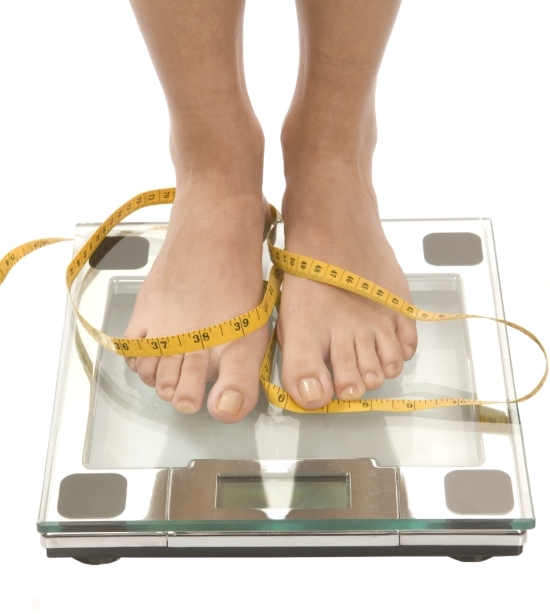 However, not all procedures succeed in helping the patient lose weight. This procedure also makes it difficult to eat fiber, which is necessary for a healthy digestive system. Patients must adhere to a strict diet or else they might experience vomiting. Stomach stapling costs at least $25,000. Gastric bypass surgery costs at least $20,000. Liposuction can cost as little as $1,500 and as much as $7,500 per body region.